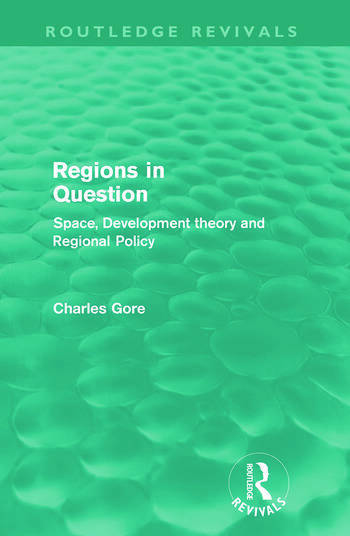 Originally published in 1984, this book discusses the rapid growth of regional development planning, as both an academic specialism and a focus of policy and practice. Books and articles on the subject have proliferated, and all across the Third World governments have become commited to it, setting up large new departments and even ministries. Charles Gore argues that this growing popularity of regional planning in developing countries is profoundly paradoxical.